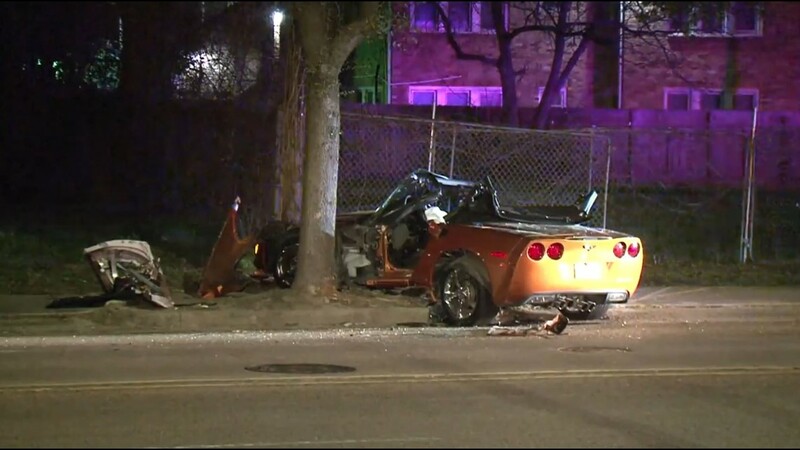 The sports car was traveling at a high rate of speed when it went sideways into a tree. 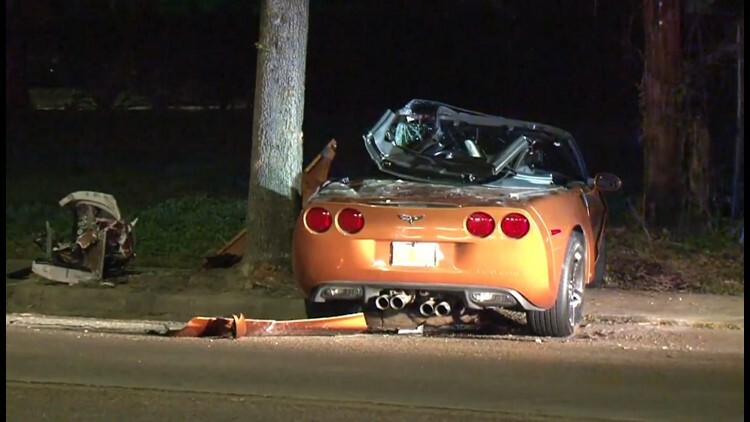 HOUSTON — A man died late Sunday after he crashed a sports car into a tree in Third Ward, Houston police say. The incident happened at about 9:30 p.m. on Emancipation near Alabama. 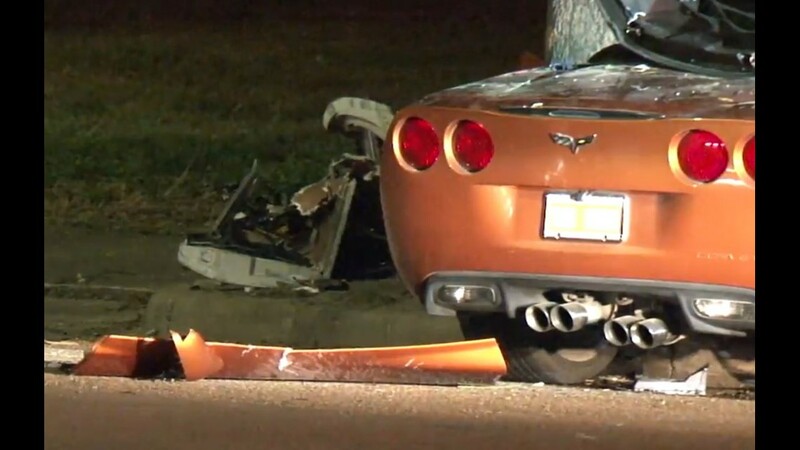 Police say the man was speeding in a Chevrolet Corvette southbound when he lost control and slid sideways. 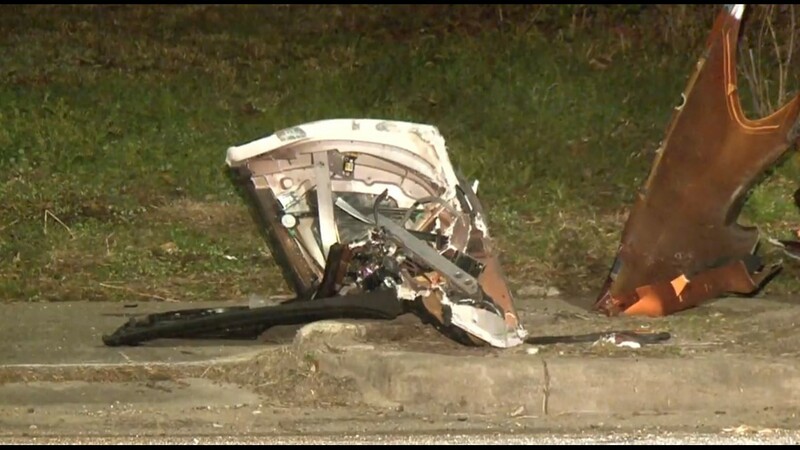 The vehicle slammed into a tree on the driver’s side door. 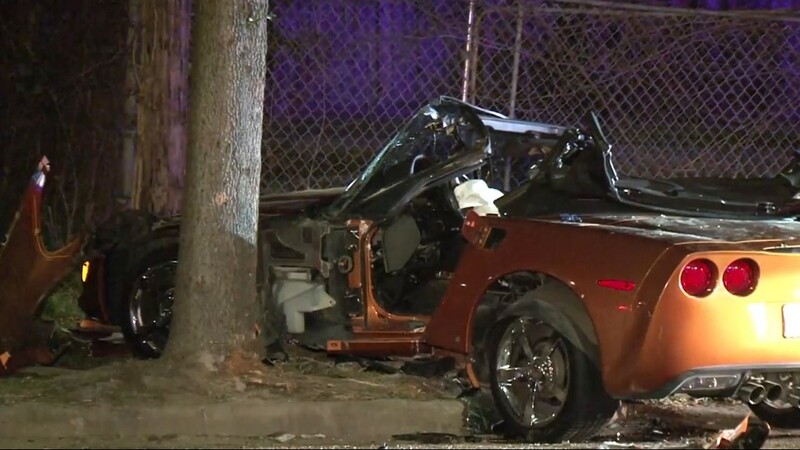 HPD says a man died when he crashed into a tree late Sunday. Police say the driver was alert and talking when firefighters pulled him from the wreckage, but he was later pronounced dead at the hospital. There were no passengers or other vehicles involved. 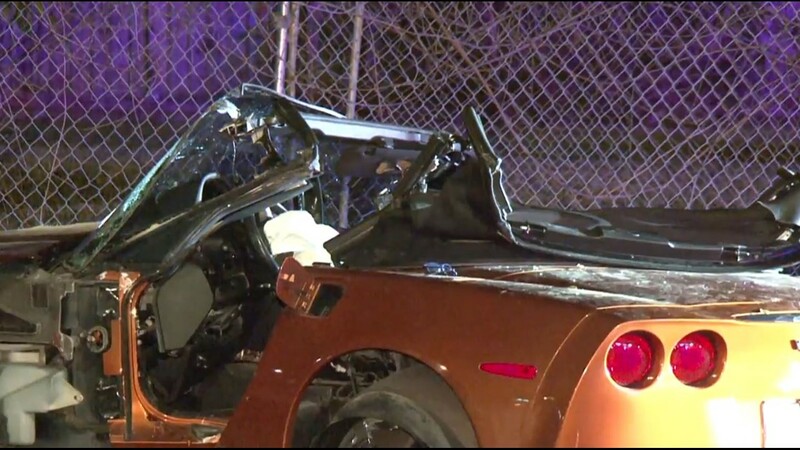 The driver’s name was not immediately released.